FOOD NETWORK NAMES FIVE O'CLOCK STEAKHOUSE WISCONSIN'S BEST ON "50 STATES OF STEAKHOUSES"
Under the ever-watchful eye of Managing Partner Stelio Kalkounos, the iconic Five O’Clock Steakhouse continues to earn national recognition. The Five O’Clock Steakhouse has been enjoyed by guests from the worlds of politics, business, acting, music, sports, media and more, and they’ve been gracious to take the time for a picture to grace the walls of the Five O’Clock that adds to the “Supper Club” ambiance. “We maintain the supper club tradition that has been re-emerging nationally as a unique dining experience and we make sure there is an owner present to ensure the quality of the food and build relationships with our guests." A Supper Club refers to a specific dining style in which the guest begins with a cocktail at the bar, where they are then greeted by a host who takes their order. Moving to the dining room, the table is set with salad, warm bread and a relish tray complete with olives, pickles and hot peppers. The guest entertains their palate with salad and relishes while their sumptuous meal is prepared in the kitchen. The Five O’Clock Steakhouse strives to be a good corporate citizen. 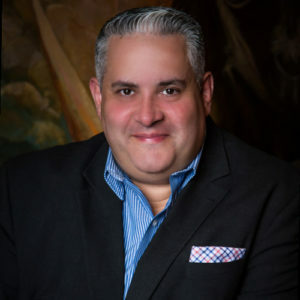 Led by Managing Partner Stelio Kalkounos, a board member of the Avenues West Association and a committee member of the Near West Side Partners Commercial Corridor Working Team. Kalkounos is a strong supporter of local recovery and mental health initiatives. 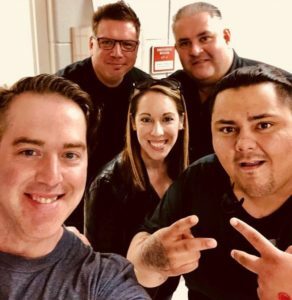 The Five O’Clock Steakhouse is committed to supporting several Milwaukee institutions and community organizations through volunteer work, financial support & In-kind donations. 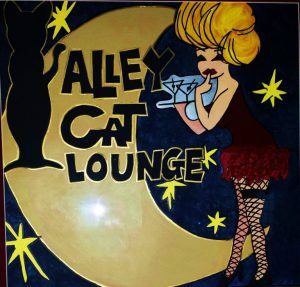 The Alley Cat Lounge has been restored to its former glory, and Managing Partner Stelio Kalkounos has mixed some new elements in with the old to preserve the integrity of the lounge. Every weekend on Friday and Saturday nights, the lounge hosts some of the area’s most talented musicians, singers, and bands to perform for guests. 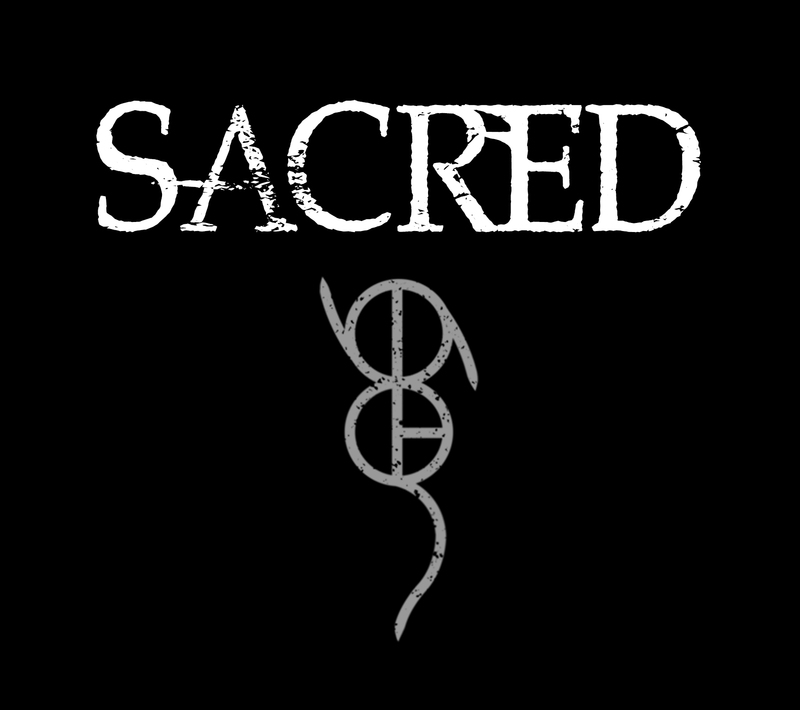 SACRED is a modern Alt/Rock band consisting of artists who met by divine fortune, fueled by emotion and a story to share." 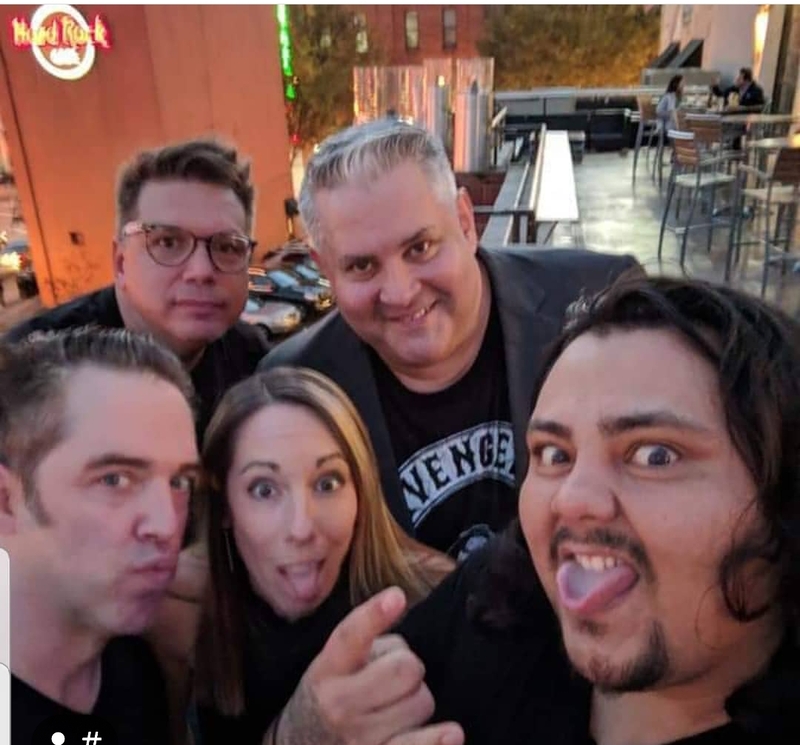 SACRED is a progressive modern rock band consisting of Vincent Black on Vocals (Formerly of Everybody, Chandelier, Stelio Kalkounos on Guitar (Formerly of Brando’s Charm), Thea Vorass on Cello, Steve Vorass Jr. on Drums, Dave Maurer on Bass Guitar and Terry Harris Jr. on Keyboards. SACRED IS MAKING A NAME FOR THEMSELVES FROM THE STUDIO TO THE CACTUS CLUB TO SUMMERFEST TO THE HARD ROCK CAFE. SACRED's musical journey has included 2018 WAMI nomination for "Best Alternative Rock Group"